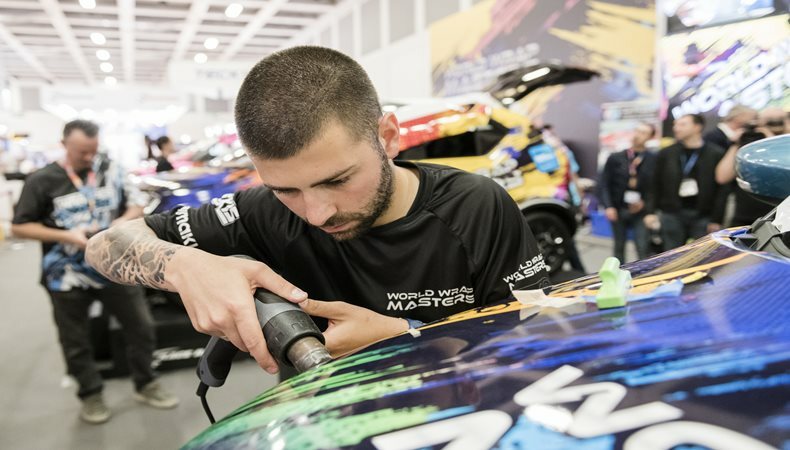 Taking place on stand P40 in hall A4, the World Wrap Masters Series will take place every day of the event where the world’s best wrappers will showcase their skills to be crowned FESPA World Wrap Master 2019. FESPA Global Print Expo 2019 is Europe’s largest speciality print exhibition for screen and digital wide format print, textile printing and signage solutions. The expo will take palce at the Messe Munich between the 14-17 May 2019, discover the available features. Please use promo code FESG902 to register for free.